It’s time to explore the city! 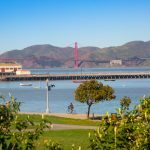 Tucked between the Nob Hill, North Beach and the Marina, Russian Hill is a great place to spend the day- you can do everything here from shopping, and dining, to hiking or riding iconic cable cars! Below we’ve created an itinerary that packs all that and more into a single day. 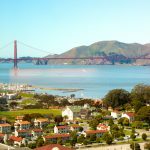 Lace up your sneakers– this neighborhood’s not called Russian Hill for nothing! 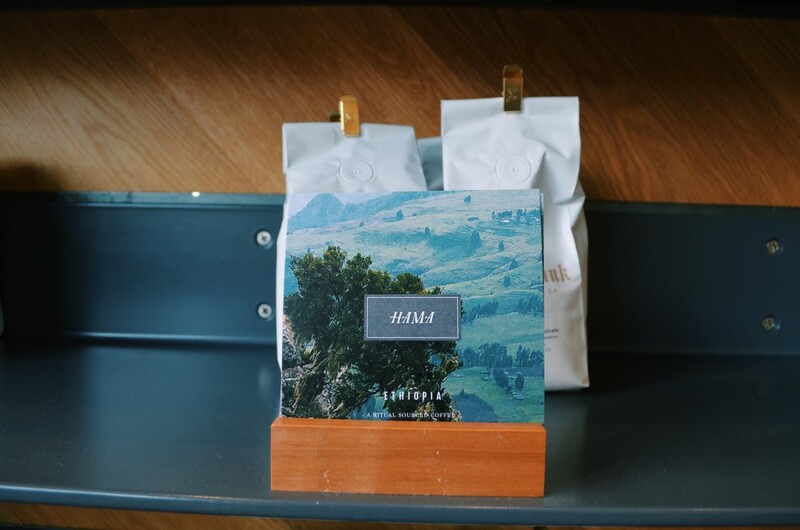 St. Frank’s—Quickly becoming a destination for SF coffee enthusiasts, St. Frank’s is The Spot to taste the city’s latest single-origin brews. They’ve carved a special niche in the industry by creating direct relationships with their coffee growers and roasters. Come get your caffeine kick, along with a pastry to fuel the day’s adventures. 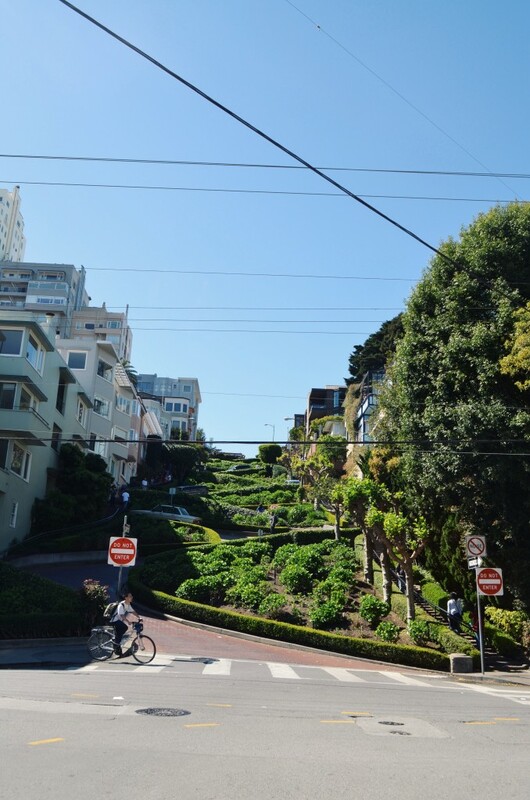 Lombard Street—Some tourist destinations are to be avoided at all costs, while others… totally ‘grammable! 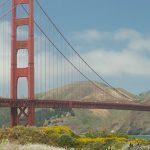 The Russian Hill neighborhood has some of the steepest slopes in town, so take a cable car to the top and cruise down Lombard Street for amazing views and classic San Francisco charm. Belcampo Meat Co.—Regardless of whether you walked up the hills or you hitched a ride to the top, lunch is calling your name. 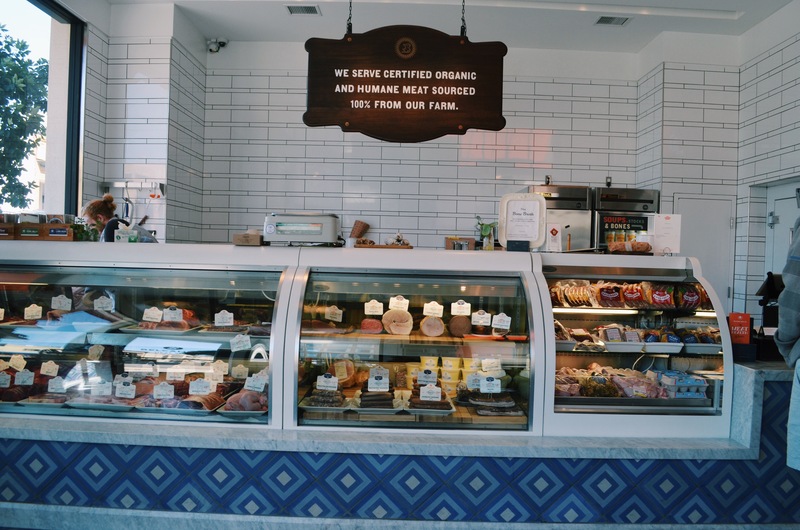 Try Belcampo Meat Co., a hybrid butcher shop and restaurant that serves hearty classics like steak frites and pulled pork sandwiches with their all organic sustainably sourced meats. Polk Street Shopping—Time to shop! Polk Street is a great place to stroll. 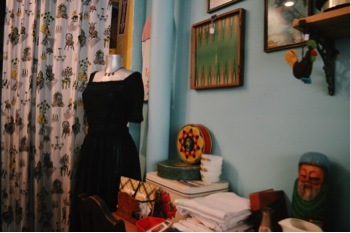 Here, you can find everything from affordably priced antiques and vintage at Bonhomie and Molte Cose, to a great selection of used books and charming stationary at Russian Hill Bookstore. Or stroll into Velvet da Vinci, an avant-garde jewelry gallery where you’re guaranteed to see things you’ll never find anywhere else. Swenson’s—Ice cream anyone? 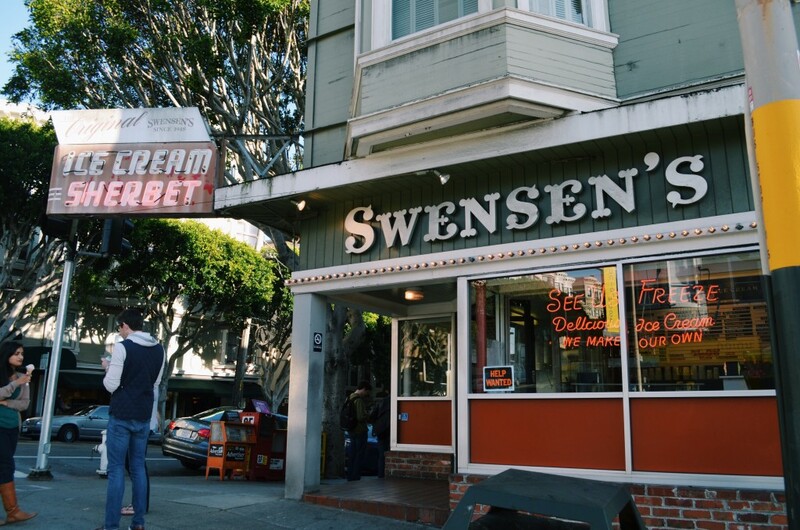 Swenson’s is the neighborhood favorite, with sundaes named after San Francisco icons like Coit Tower, the Gold Rush and Cable Carfaits. If you’d rather indulge without the calories, stop by the boutique mini spa, Parlor. Most services here last no more than 30 minutes, just enough time to recharge with a foot massage, signature facial or fresh manicure. Or you know, you could treat yourself and do both. Ina Coolbrith Park—Before your dinner reservations, hike up one last hill to catch the sunset. 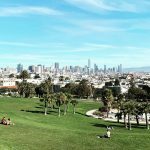 The views from Ina Coolbrith Park can’t be beat. 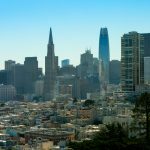 Coit Tower, the Bay Bridge, and all of downtown bask in that golden hour glow. San Francisco really is stunning. 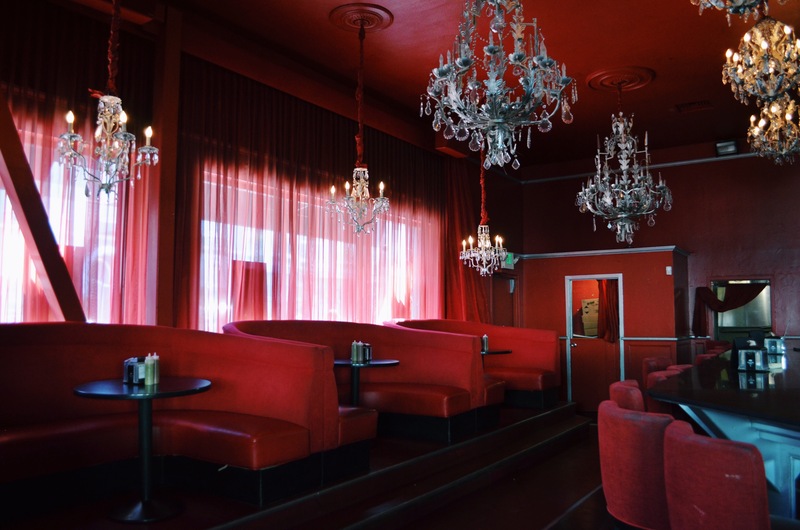 Stones Throw—The perfect place to relax after a day on the town is Stones Throw. While still relatively new, the restaurant feels as though it’s been part of the neighborhood forever, fitting right into the look and feel of Russian Hill. Local season produces drives the menu, and you can make suggestions for what you’d like to see them serve for dessert. Rouge Nick’s Crispy Tacos—If you’re not out of steam yet, head over to this taco join. The bar/lounge/restaurant is the most happening spot in the hood and if you come on a Tuesday, the tacos are excellent and only $2 but we suggest winding down with a margarita. 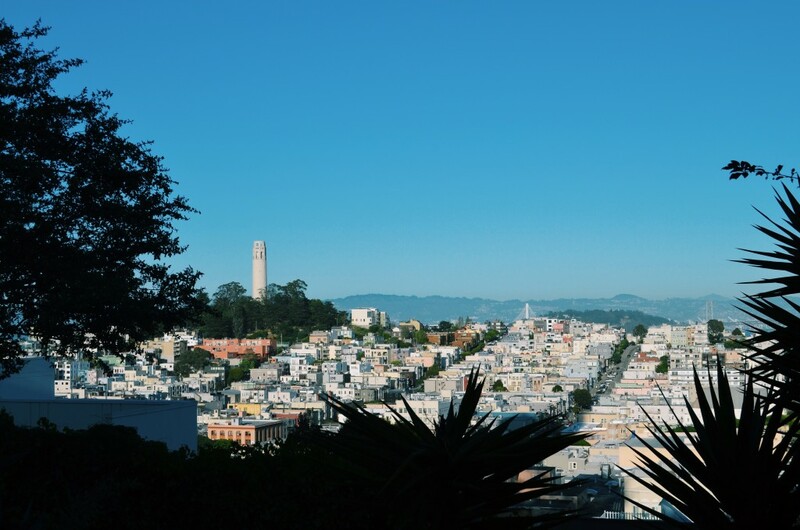 What are your favorite Russian Hill spots? Let us know on Facebook. To see available rental units in the area, take a look at our listings.